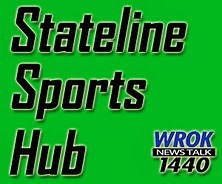 Thank you for visiting Paul Gorski's RockfordSportsNews.com. I created this site after meeting some residents who didn't realize we had so many local sports teams. I look forward to your emails! Thank you.